You are already paying for this project so why not reap the rewards by completing it! 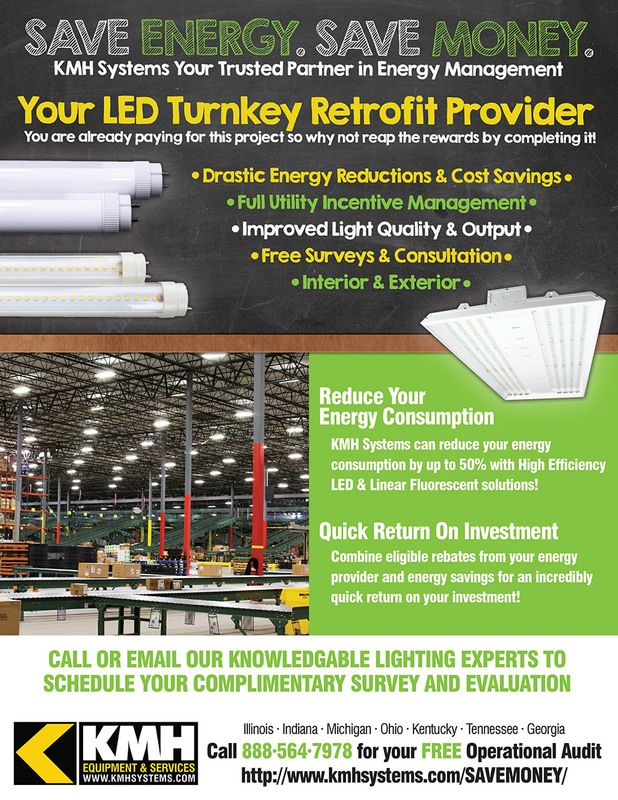 KMH Systems can reduce your energy consumption by up to 50% with High Efficiency LED & Linear Fluorescent solutions! Combine eligible rebates from your energy provider and energy savings for an incredibly quick return on your investment! Request Your Complimentary Survey & Evaluation Below! Black Friday Deals All Month Long! 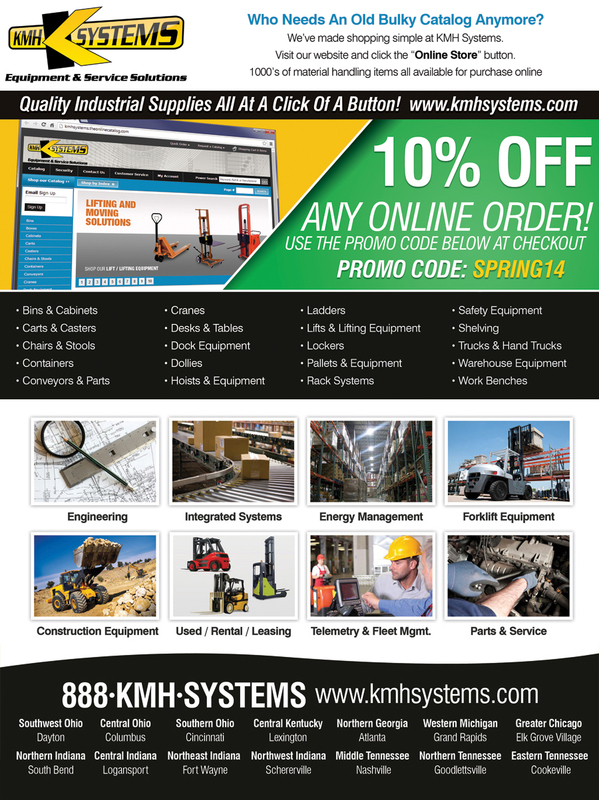 Shopping online with KMH Systems is easy, and you can order various items you need right away without having to make multiple orders.We pride ourselves on lowering your cost per unit shipped, and online orders is one of the ways KMH can help you manage your time efficiently. Placing orders with multiple vendors can be a hassle, one stop shopping for all your needs is a wiser use of your valuable time. Everything you need to make moving in your facility easier – from Overload bypass, reinforced forks, with rubber-coated handle Trucks, Pallet 2-stage or 3-stage telescoping masts and lift heights to Fully powered to electric pallet truck for easy and quick operation and hand trucks. 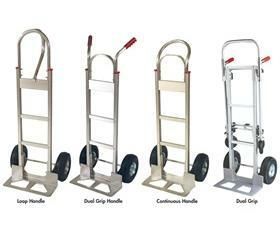 Easily store and access these simple, affordable and necessary hand trucks to make jobs easier for your team and your budget. 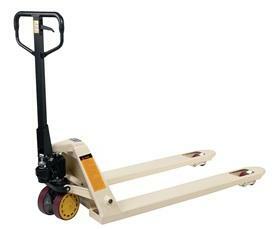 Heavy duty, steel and folding hand trucks get the job done and keep costs down. With a detailed list of sizes and differentials when you know what you want you can find what you need in our online catalog and order your dock equipment in a matter of minutes. Get organized fast -in any way you prefer. 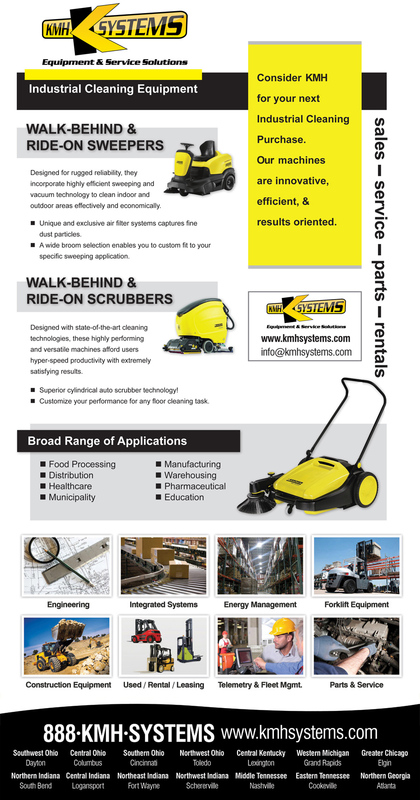 From Stationary shelving to mobile carts and bin systems. 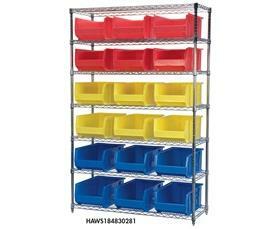 Vertical organization is a great way to utilize whatever floor space you have. Safety first. 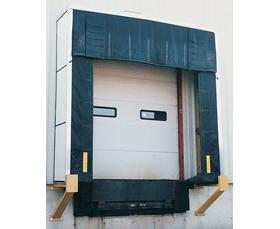 You can build a guard rail of almost any shape or size for protecting vehicles and people from heading in the wrong direction. 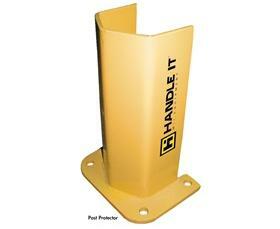 Corner protectors, aisle barriers and even floor mounted rail guards are quickly shipped right to your door. 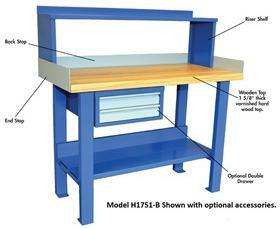 Efficient and convenient work tables can be strategically placed throughout your operation to give your team easy access to work benches to get tasks done without spending walking across the facility. Sorting, mailing, working and any bench or table that brings more flow to your operation is available at your fingertips. Convenient and hassle free – so you can focus on what is really important to you and your business. KMH combines everything you need into one easy catalog for you to be able to easily browse through dozens of different products you need with ease and you can shop from anywhere, any time. We have the variety you need and want at your fingertips and you can track your order after it is placed. For Tough Tasks This Spring! Interested In The Above Special? 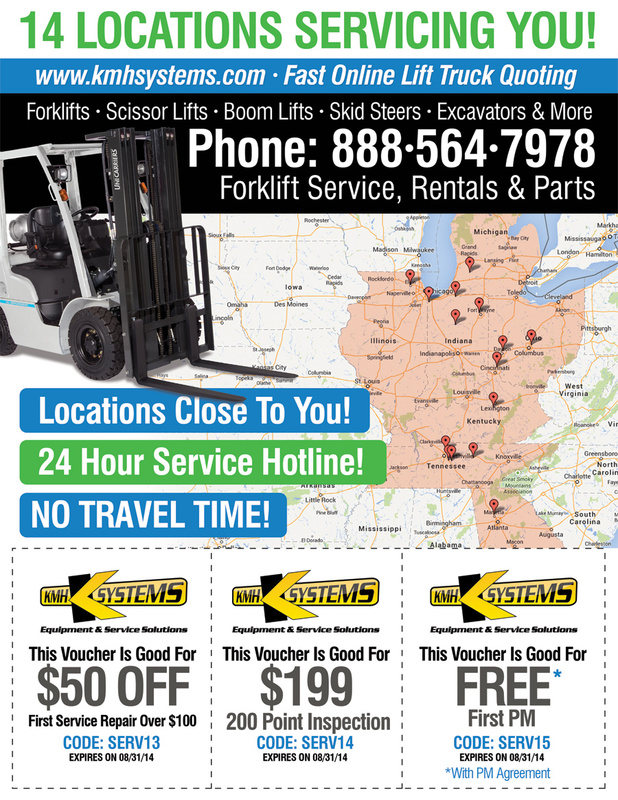 Request Your Quote Today!